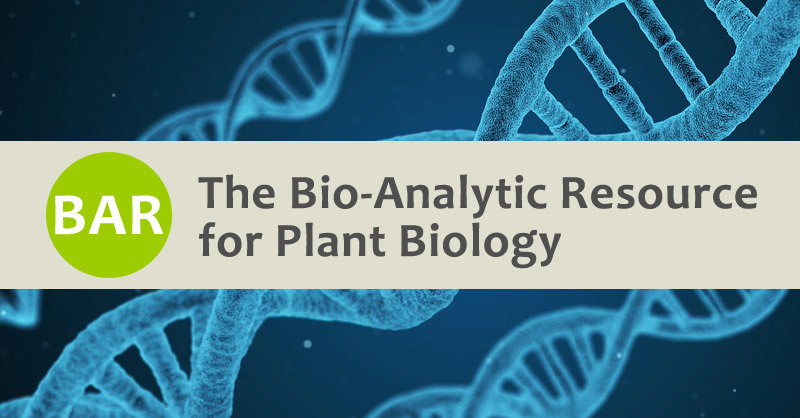 BioGRID update 3.5.167 includes a comprehensive update to our Arabidopsis thaliana dataset in partnership with The Bio-Analytic Resource for Plant Biology (BAR). This update incorporates an additional 13,000+ new interactions and helped to validate thousands of existing BioGRID interactions as well. Moreover, this increases the total number of Arabidopsis thaliana interactions deposited in BioGRID to 56,005 from 2,300+ publications. These interactions and all associated meta data are available immediately online via all standard BioGRID searches and supported download formats. You can also find these and many additional plant biology resources available at bar.utoronto.ca. A special thanks to the Bio-Analytic Resource (BAR) for their tireless curation efforts and in particular Eddi Esteban and Nick Provart (PI) for directly helping to facilitate the BioGRID collaboration. If you have an interaction dataset you'd like to deposit directly into the BioGRID, please contact us at biogridadmin@gmail.com.